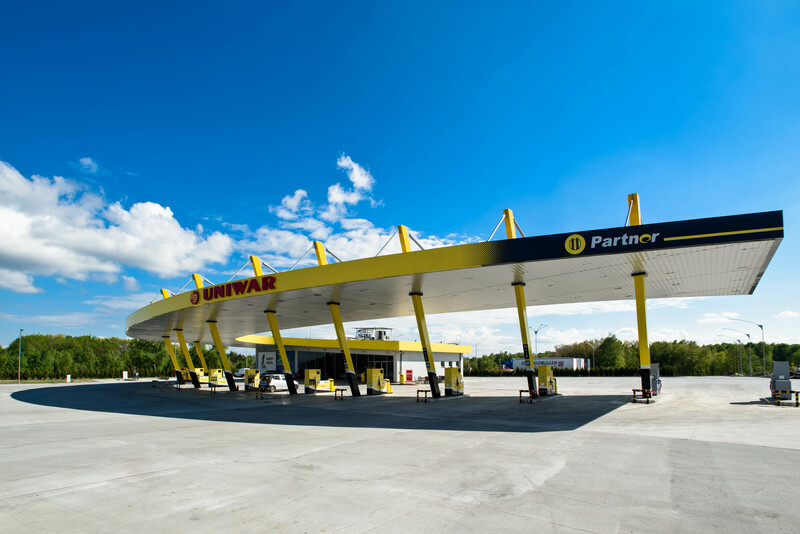 The newly joined station is a Uniwar branded, Slovnaft Partner site, right next to the A1 highway, open non-stop every day which can be accessed easily from the roads of both directions. To check its location please visit MOL Group Cards station finder. With your Gold Card Europe you can purchase diesel with and without bio content, as well as AdBlue. You can use your MOL Group Gold Card also on the outdoor payment terminals on 2 dispensers. On top of the high quality fuels, the Uniwar station offers lots of convenience services which make your trip and your stay at the station comfortable. For the services provided by MOL Group Cards visit www.molgroupcards.com, for prices applied at the Polish station please visit Card Centre. We wish you a safe trip!